What the Windows CCleaner did! CCleaner, a program owned by Avast, is the center of a major security scare. Why should you be worried? Well, this product is used by millions of Windows users worldwide to run maintenance on their registry and file systems on their consumer Windows machines. The product has had over two billion downloads in its lifetime, and according to Avast, it gets downloaded over five million times a week. More worrying is that according to Avast’s own figures, the infected product was downloaded and installed on over 2.27 million devices. Avast has removed the infected download and replaced it with a non-affected version. If you are a user of Avast CCleaner, it is imperative that you check your version and, if you are running version 5.33, upgrade your version immediately. The cloud version 1.07.3191 was also reported as being affected; this version too has been updated. I recently wrote an article about a potential class action court case being brought against the President of the United States by the Knight Foundation. In the article, I posited that public servants who use their private social media accounts to make work-related statements may run the risk of causing their accounts to become public domain, considered a government mouthpiece and subject to First Amendment protections. It seems that the first salvo has been fired with regard to legal matters concerning social media and the First Amendment to the US Constitution. In the recent case Brian C. Davison v. Loudoun County Board of Supervisors, et al, heard in the US District Court for the Eastern District of Virginia, it was held that a local politician had violated the free speech rights of a constituent whom she had banned from her Facebook page. The judge said the case raised important questions about constitutional restrictions that apply to the social media accounts of elected officials. It seems that US jurisprudence is moving in the directions I alluded to in my previous post. NotPetya: First Strike in a Cyperwar? The law of international conflict is clear on when and how a state may invoke a state of armed conflict between sovereign nations. For example, in the US, the power to declare war is reserved for Congress, regardless of the President’s position as head of the US Armed Forces. It also dictates the reasons for which one nation may declare war on another. For example (and these are very limited), after the Second World War, the Allies, in an attempt to end the practice of armed conflict, created the United Nations. As one of the UN’s first acts, it invoked the United Nations Charter, which prohibits both the threat and the use of force in international conflicts. This has effectively made declaration of war a largely obsolete instrument in international relations. You may be wondering by this time what exactly I am blathering on about. I recently read an article in The Guardian, a UK media outlet, titled “NotPetya malware attacks could warrant retaliation, says Nato affiliated-researcher” [sic]. The title worried me, so I dove in and read the article. Amazon Web Services (AWS) is a secure public services platform that offers a number of services including compute power (EC2), database (RDS), storage (S3), and other functionality to help businesses scale and grow without the need to own phyiscal hardware or expensive datacenters. Many customers currently leverage AWS cloud products and solutions to build sophisticated infrastructures and applications which have increased flexibility, scalability and reliability for their businesses. such as computing power, storage options, networking and databases, delivered as a utility: on-demand, available in seconds, with pay-as-you-go pricing, there is also a free tier that give 750 hours of usage a month so that you can dip your toe in. 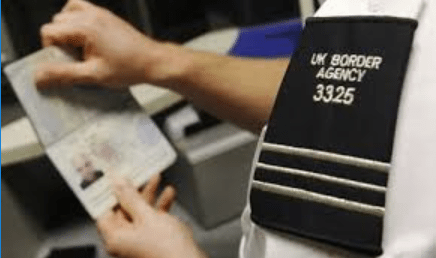 It is available with 44 availability zones within 18 geographic regions across the world (this includes the specialist GOV region, and the two Chinese only regions. – with 5 more regions announced. AWS have a good standard of security certification and accreditation, with data encryption at rest and in-transit, hardware security modules and strong physical security which all contribute to a more secure way to manage a company’s business’ IT infrastructure. With the built-in capabilities for controlling, auditing and managing identity, configuration and usage which come built into the platform. Will aid customers to meet their compliance, governance and regulatory requirements. below is the synopsis of the AWS value proposition. Amazon Web Services or AWS is the worlds leading provider of IaaS public cloud. it is also not a single thing, it is made up of many different services, and is accessible from several locations across the world these locations are called Regions.. Currently AWS has 18 Regions these are shown below. It is important to remember that not all AWS services are available in every Region. These regions are only available in China and only be accessed by Republic of China companies and citizens. 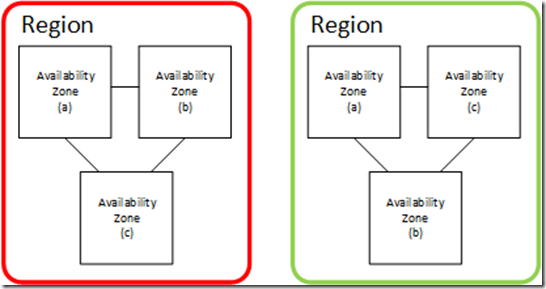 A Region is broken down in to a number of Availability Zones. The number of availability zones varies from region to region, ie there are more availability zones on more mature regions. Availability Zones are identified by the appending of a alpha character to the end of a zone name for example ap-southeast-2a. which related to an availability zone in the Sydney Region. 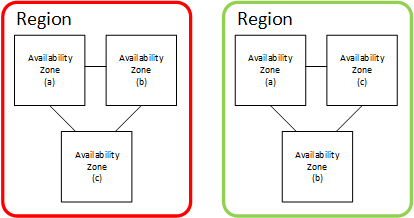 It is also important to know that availability groups are not immutable, what is your availability zone “a” is not necessarily the same zone for another customer. 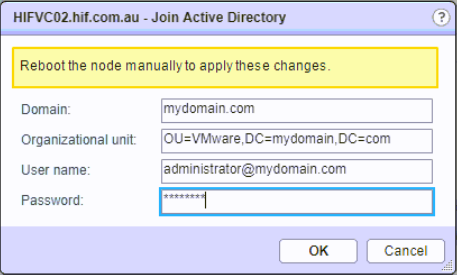 Also there is now way to coordinate Availability Zones between accounts. 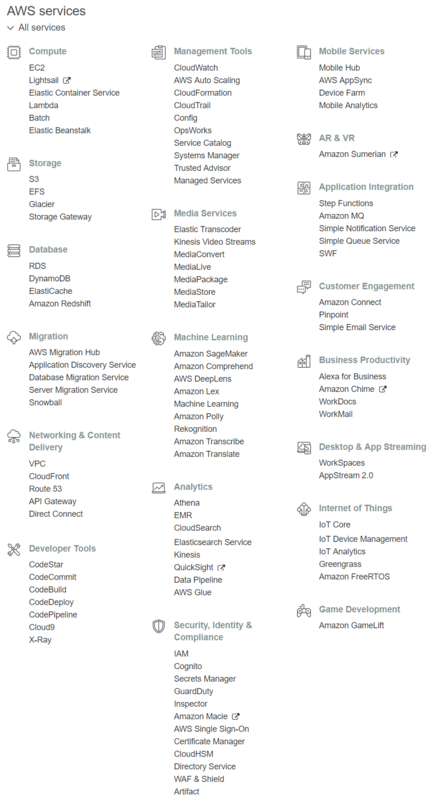 In my next post we will start looking into the numerous services and functions that are available across the AWS suite. It is should also be noted that AWS are constantly introducing new and enhancing their current services and functions. Also these services and functions are also being rolled out to new regions from their initial launch region. Tis the season to be Jolly, and here is a little festive treat from Santa’s little VSAN helpers Cormac Hogan and Duncan Epping. So mosy on over to either of the two sites and download the book, I can vouch for it. these too folk know their stuff.